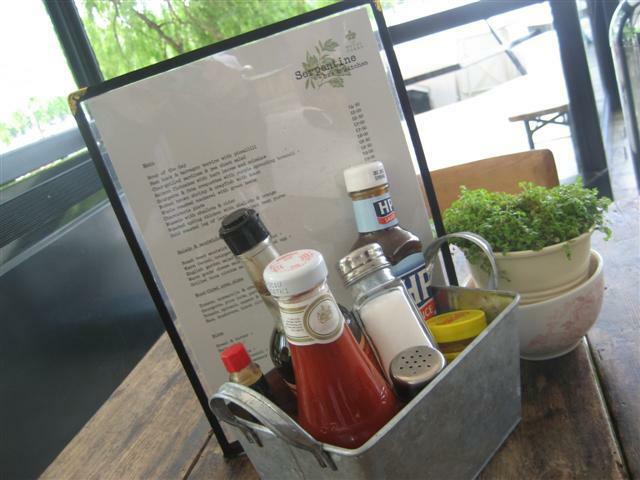 The Serpentine Bar and Kitchen in Hyde Park has been newly renovated. It is a really great spacious cafe/bistro. They do a range of food, from fresh pizzas cooked in their pizza oven, to sandwiches and other hot dishes. Again, it’s a shame that some of their cakes and pastries were left open on display and only a few of their products, such as the brownies and flapjacks were wrapped. The latte and mocha were both good and of a high standard. They also serve soy milk. It was good that we were made to feel relaxed even though we were just having drinks. The staff let us take our time even though the cafe got busy at lunchtime. We experienced friendly service, although there did seem to be a lot of staff for the size of the place. This cafe is actually part of the Benugo chain. 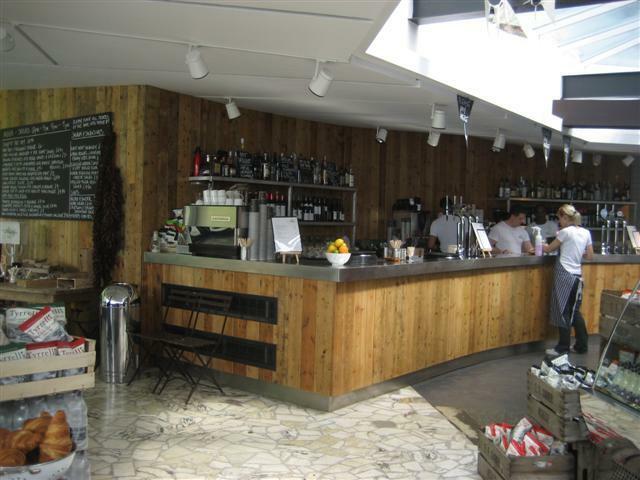 We have already reviewed one of their other establishments, BFI Benugo Bar and Kitchen on the South Bank. 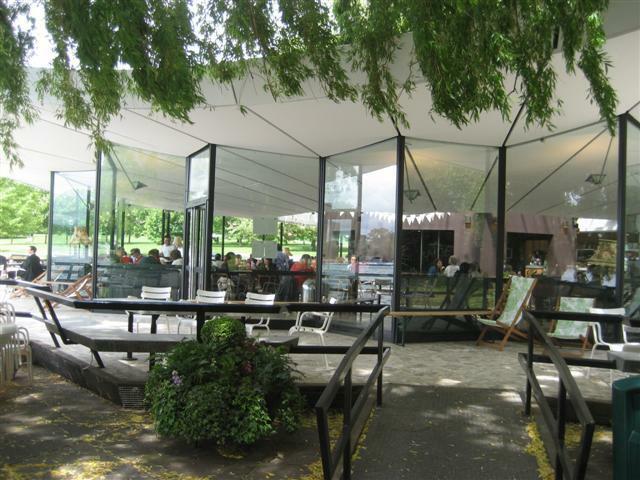 We definitely preferred this cafe in Hyde Park though. 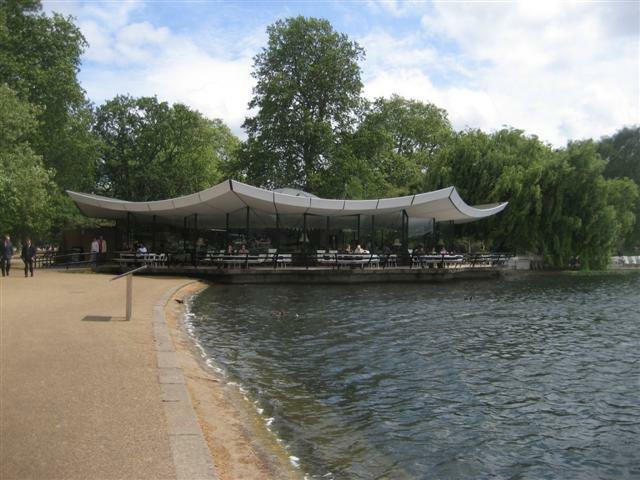 The location of this Benugo place is very idyllic as it looks over the Serpentine. 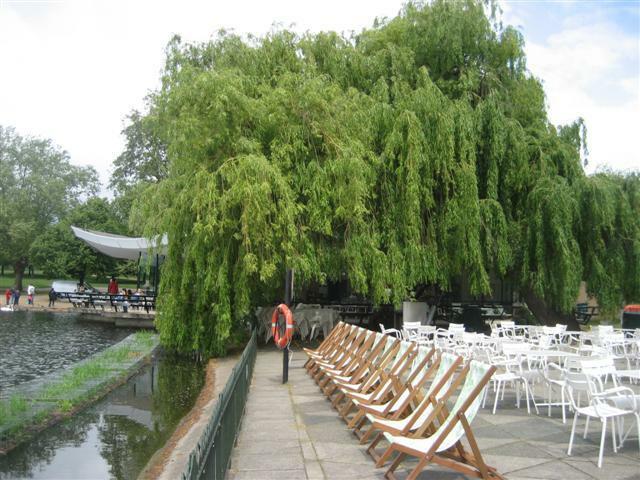 It has lots of outdoor seating, perfect for the summer. 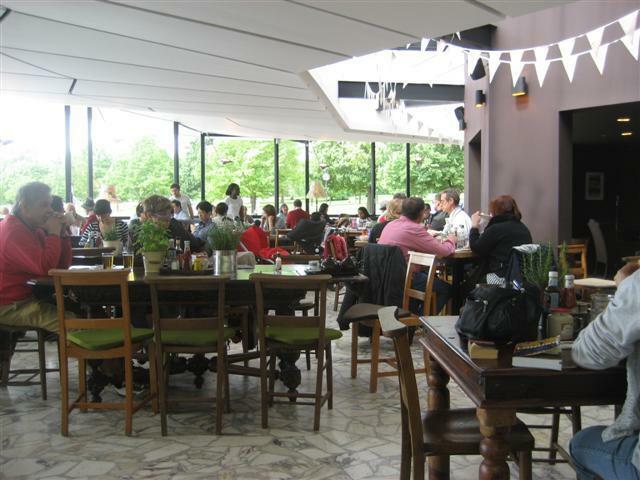 Indoors, there is a cosy seating area in the central area of the cafe, with comfy chairs and deckchair style seating too! Went in here yesterday with my 3 year old daughter to ask if she could use the toilet as she was busting. Was told in an unfriendly manner that we could only use the toilet if we bought something. Disgusting attitude and not what you’d expect in this day and age.